Tatooine, Alderaan, Hoth, Bespin, and Yavin are names of Star Wars planets that all fans are quite familiar with nowadays. With Star Wars Rebels and several new movies on their way, we’ll soon get acquainted with new planets we might have never heard of before. Or perhaps the names of these planets will sound familiar after all. 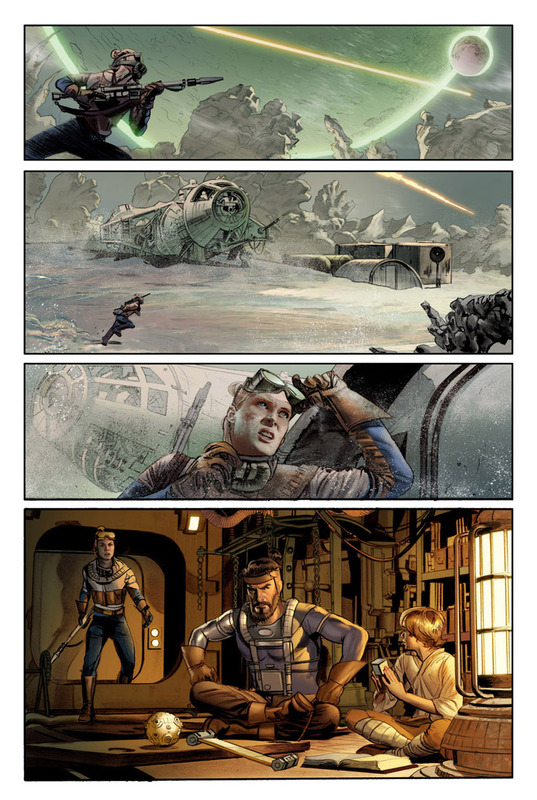 The Dark Horse Comics adaptation of The Star Wars brings to life the rough draft from 1974 by George Lucas, and the series enables us to get a better look at planets that appeared in the early imaginings of The Star Wars, such as Aquilae and Ophuchi. With the recent release of The Making of Return of the Jedi the circle of the classic “making of” books by Jonathan Rinzler is complete. This trilogy offers a great amount of information about the different drafts that were written for the films. Aquilae (Colonies, N-12) is a planet that has only found its way into the present-day continuity in the form of a throwaway line in Marvel’s Star Wars #7, “New Planets, New Perils.” In that issue, published in 1977, pirate Crimson Jack steals the reward that Han Solo and Chewbacca received for the rescue of Princess Leia. Han fears that without the money to pay back Jabba the Hutt, the bounty on their heads would make them targets to every bounty hunter from Aduba-3 to Aquilae. Aquilae was one of the first planets mentioned in the early drafts of A New Hope. It was a blue-green planet, home to the spaceport city Gordon and governed by a monarch. In the rough draft, Jedi-Bendu master Kane Starkiller and his son Annikin travel to Aquilae, where they are met by General Luke Skywalker. 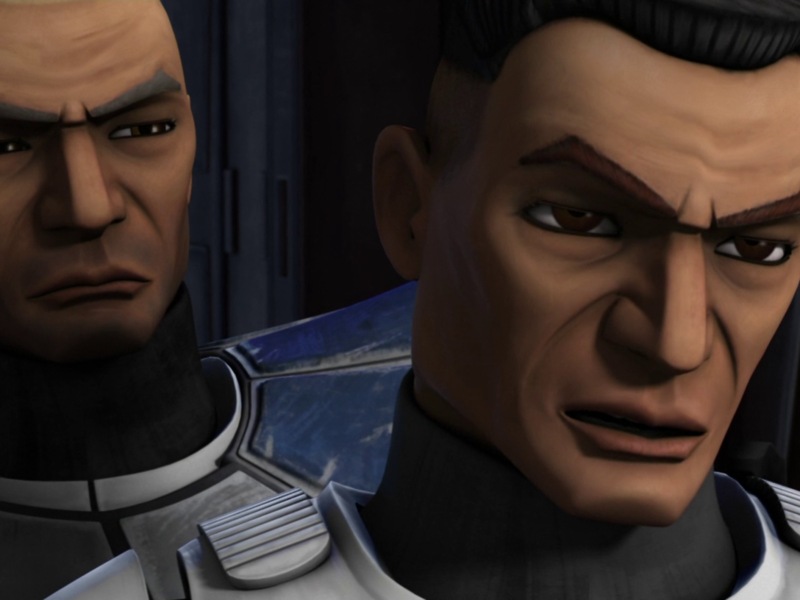 When a space fortress threatens the world, the Rebels try to stop the attack, but Aquilae is conquered by General Darth Vader and Governor Crispin Hoedaack. 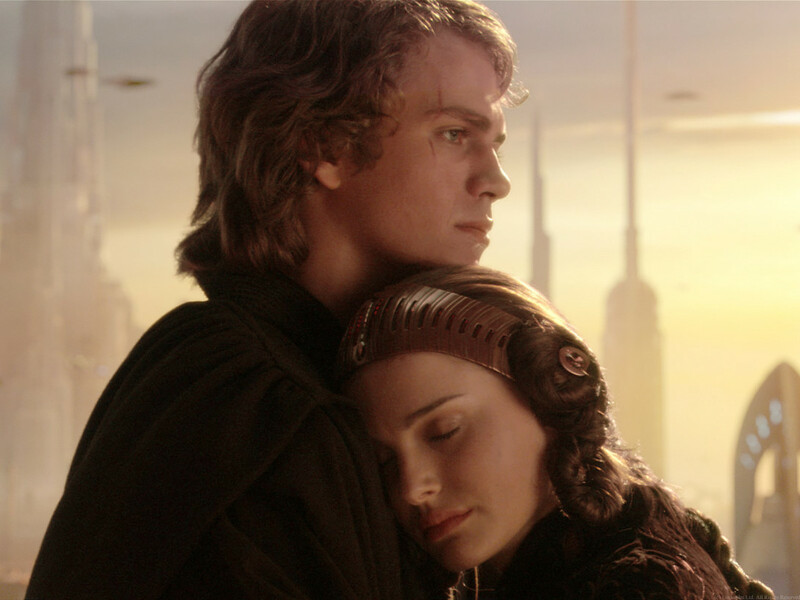 The king is killed in the attack and Princess Leia is prevented from taking her rightful place as Queen by a corrupt senator, who surrenders Aquilae to the Empire. After the first draft the planet is renamed to Townowi (maybe this name influenced the name Towani?). Aquilae was later used in the draft for Episode I as the home planet of Neva Kee, but that was eventually changed into Xagobah. In the recent comic series The Star Wars, Aquilae is portrayed as a desert planet (including a twin sunset), with architecture that is more reminiscent of that in Theed City on Naboo. Ophuchi is a planet that hasn’t been included in any canonical source at the moment when this article was written. 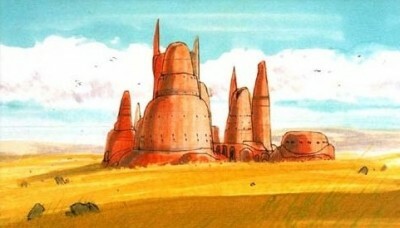 In the Journal of the Whills, drafted in 1973, this was the home world of Jedi-Bendu Mace Windy. In the story synopsis of 1973 it got changed into a “friendly planet,” a function which it retains in the rough draft, where it is ruled by the uncle of Princess Leia. The Rebels flee to Ophuchi after rescuing the princess from Alderaan and are rewarded with a ceremony that was held on Yavin 4 in the final version of A New Hope. Yavin (Outer Rim, P-6) is first mentioned in the story synopsis of 1973, where it is a forbidden jungle planet, inhabited by furry aliens. After the Rebel ship is damaged during a pursuit by Imperial troops, the Rebels are forced to leave their vessel and travel to Yavin with “jet-sticks.” The princess is captured by one of the furry creatures (a Wookiee, indeed) and sold to the Empire. In the rough draft of 1974, the Wookees (without the ‘i’) have become captives of alien trappers as well, some of which are freed by Annikin in his attempt to rescue the princess. Prince Chewbacca later aids the rebels in attacking an Imperial outpost. In the final version of A New Hope, Yavin has been refurbished as the red planet that houses the rebel headquarters on its jungle moon Yavin 4. The forest battle seems to have moved to Episode VI, to Endor, where the Wookees have been replaced by Ewoks (note the similarity of the names). Alderaan (Core Worlds, M-10), has gone through the most changes. After the Rebels had their encounter with Wookiees on Yavin, the captured princess is taken to the city-planet Alderaan, capital of the Empire in the 1973 story synopsis. General Luke Skywalker is able to lead a troop of Rebels into the prison complex and free the princess. In the 1974 rough draft, Alderaan is described as a gaseous planet, where a “magnificent domed and gleaming city is perched, mushroom-like, on a tall spire,” much like Cloud City would appear in Episode V. It was home to the Imperial dungeons in the 1975 second draft and the third draft it houses a Kiber Crystal chamber. The fourth draft of A New Hope provides Alderaan as the home world of Princess Leia, which is destroyed by the Death Star in a demonstration of power. Utapau (Outer Rim, N-19) is where Jedi-Bendu master Kane Starkiller is hiding with his sons Annikin and Deak in the 1974 rough draft. The planet is located in the Kessil System and the Fourth Moon (where Kane and his sons are hiding) has a dull, colorless landscape. In the 1975 second draft, Deak and Clieg Starkiller are on their way to Utapau to their brother Luke, who is studying fossils in the Dune Sea. Jawas scavenge the wastelands in giant sandcrawlers. In the third draft Utapau has more or less the exact role that Tatooine has in the final version of A New Hope. 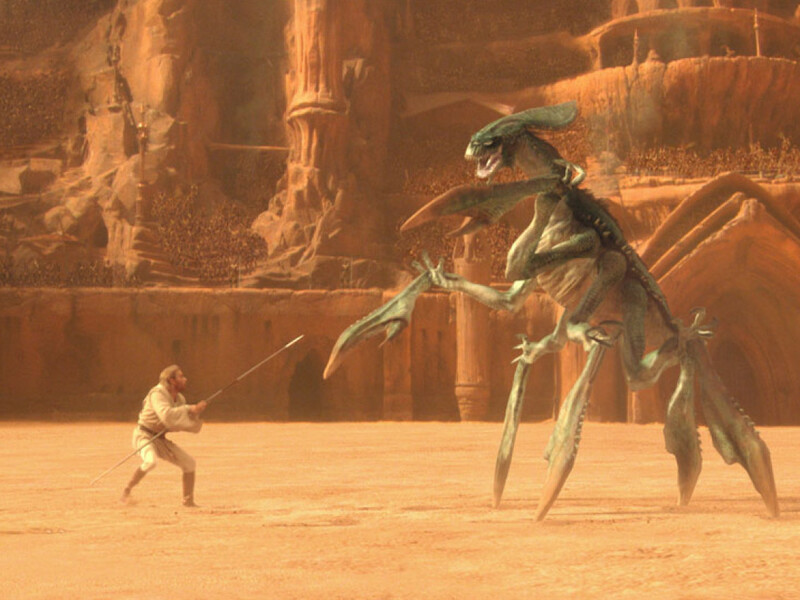 After reverting to Tatooine, the name Utapau remained unused (aside from an early draft name for Naboo) until the release of Episode III, where it was used for the sinkhole planet where Obi-Wan Kenobi eventually kills General Grievous. Kessil was reused for Kessel, the spice-mine prison world that was the terminus of the Kessel Run. Ogana Major was home to a rebel base that was attacked by Darth Vader in the second draft. Luke Starkiller books passage to this world with Han Solo, who tricks his captain Oxus into evacuating the ship. Together with Chewbacca and science officer Montross Holdaack, they leave for Ogana Major, only to find it utterly destroyed by the Death Star. The third draft in 1975 renamed the world Organa Major. The role of Ogana Major was replaced by Alderaan in the final version of A New Hope and the name Organa was used as last name for Princess Leia. Granicus was a name once used for Alderaan, which came with a description that was later recycled for Bespin. Ondos was a world that was only mentioned in a roll-up in the second draft, that stated that the sons of Starkiller would go on a perilous search for the Princess of Ondos. Though the several drafts and summaries for the storyline for The Empire Strikes Back contained less planets than for A New Hope, they do feature several differences and interesting locations that could be visited in the future. The name Hoth (Outer Rim, K-18) was already mentioned by Leigh Brackett in her draft (1978), but it wasn’t known back then as an ice planet, it was in fact a gas planet. So before Lucas made Hoth the ice world in the second draft (1978) it originally was the planet that eventually became Bespin. Bespin (Outer Rim, K-18) itself was labeled as a gaseous world by Lucas in the second draft, but before that happened, the gas planet had also been named Ketbrae or Kettlebrae. It does seem that the gas giant found its etymological background in the planet once known as Besspin Kaalida (also known as Bestpenkoleta, Bestpenkoluta or Besspin-Kaaleita). That planet was conceived by Brackett as jewel-like when seen from outer space. It was described as a garden world with two stars that would have been a location where the Rebels would have regrouped at the end of the movie. Ton Muund (or Ton-mummd) was also named by Brackett in her draft. It was supposed to be either the Imperial City planet (later developed for Return of the Jedi as Had Abbadon) or a grass-world to appear at the end of the movie. Ttaz was an idea that was never implemented in one of the drafts. It was a rocky desert world that possibly evolved into Geonosis. In Brackett’s draft, you can also notice the Granida Cluster, the location of the then unnamed ice planet. Dagobah (Outer Rim, M-19) was a name that was settled pretty early. Lucas mentioned the name in his second draft, though Yoda would have resided on the Seventh Moon in the Dagobah System instead of on Dagobah itself. The drafts of the final movie of the original trilogy also share a few unfamiliar planetary names. Had Abbadon (Deep Core, L-10) was the Imperial Throne World (which eventually would become Coruscant) and it was only omitted from the drafts in Lawrence Kasdan’s second draft in 1981. It was on Had Abbadon that the Emperor had his throne room, surrounded by lava. It was also the planet where two Death Stars were being constructed by the Empire. The name Had Abbadon wasn’t completely forgotten since the ‘Power of the Jedi Sourcebook’ from Wizards of the Coast mentioned the name and therefor included the name into Star Wars canon. Surrounding Had Abbadon was the Green Moon. This turned into Endor, but that only happened in the revised second draft by Kasdan and Lucas in 1981. Before that Endor was also known as Jus-Endor (in Kasdan’s second draft in 1981) and as Tarasand (in Lucas’ rough draft in 1981). Sicemon (sometimes Siseman) in the Sice System (did this name influence the name Sise Fromm from Droids?) was another grass-planet or perhaps the location of Jabba’s Palace in one of the earliest outlines. It was supposed to have been a planet where the Rebels regrouped and that was populated by flying reptiles. 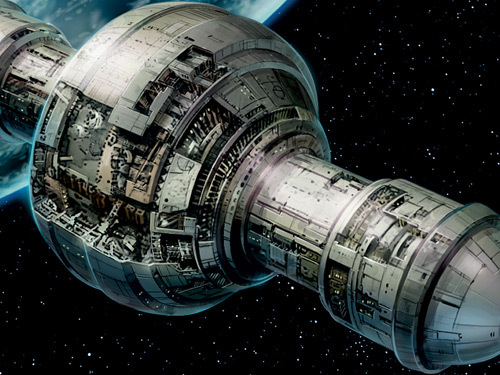 Similar looking concept art was used later for the planet Alderaan in the beautiful book The Illustrated Star Wars Universe, and recently for the planet Lothal in Star Wars Rebels. Dac (Outer Rim, U-6) was never mentioned in the drafts, but it was conceived as a the home planet of the Mon Calamari and Admiral Gial Ackbar. It was mentioned in Bantha Tracks #17 (August 1982), the official Star Wars fanclub newsletter. When Coruscant (Core Worlds, L-9) featured in the Special Edition of Return of the Jedi George Lucas decided to keep the name that had been established by Timothy Zahn in the novel Heir to the Empire. 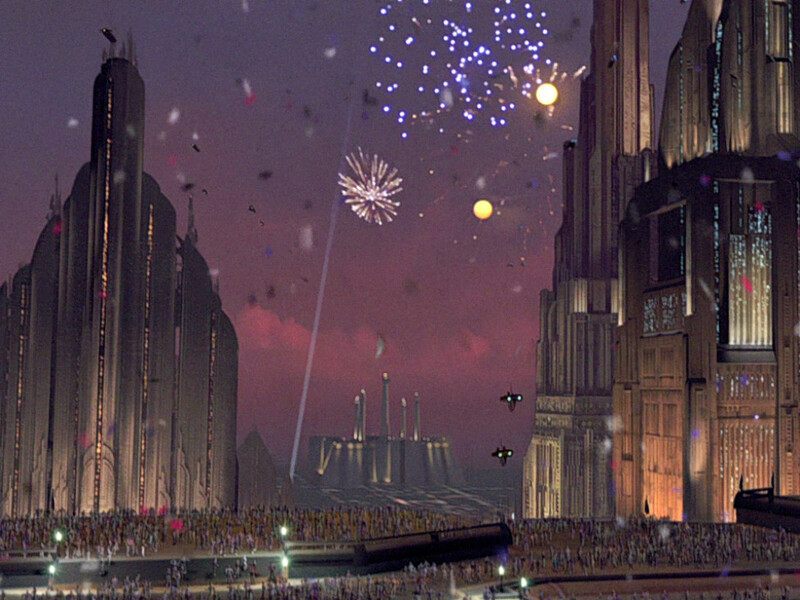 Coruscant would play a crucial role in the prequels as would Naboo (Mid Rim, O-17). This “grass-planet” wasn’t first known as Naboo, but as Utapau, a name dating back to the original drafts of A New Hope. Some planets were mentioned in the drafts as the home planets for several Podracers. Neva Kee was originally supposed to hail from Aquilae, Dud Cullindaros from Chuba (a name given to amphibians on Tatooine), Mars Guo from Ophuchi and Boles Roor from Ord Padrove. Aquilae and Ophuchi are two planets whose origins go back a long way. When the Internet was alive with daily rumors regarding Attack of the Clones, Geonosis was sometimes mentioned as Geonasis. Two locations that first had a slightly different name in Revenge of the Sith were Polis Massa (Outer Rim, K-20) and Mustafar (Outer Rim, L-19). They were once known as Polis Mazta (or Mazta) and Mustafa. 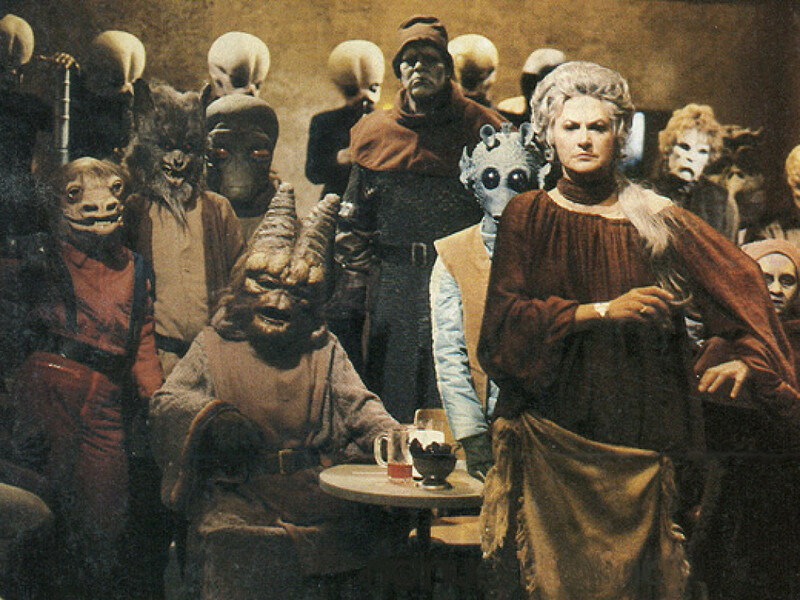 We will end our list with a different spelling that hails from the much celebrated Star Wars Holiday Special. In one of the scripts the planet of the Wookiees known as Kashyyyk (Mid Rim, K-9) got written as Kazook. George Lucas never throws away an idea or a good name and if he has provided his notes for the upcoming movie(s) with any of these concept names, we might see Ophuchi or Sicemon in a Star Wars movie or television series after all. Bouzereau, Laurent. Star Wars: The Annotated Screenplays. USA: Del Rey, 1997. Chaykin, Howard and Thomas, Roy. Star Wars 7: New Planets, New Perils! USA: Marvel Comics, 1977. Rinzler, Jonathan. The Star Wars. USA: Dark Horse, 2013. Rinzler, Jonathan. The Art of Star Wars Episode III: Revenge of the Sith. USA: Del Rey, 2005. Rinzler, Jonathan. The Making of Return of the Jedi. USA: Del Rey, 2013. Rinzler, Jonathan. 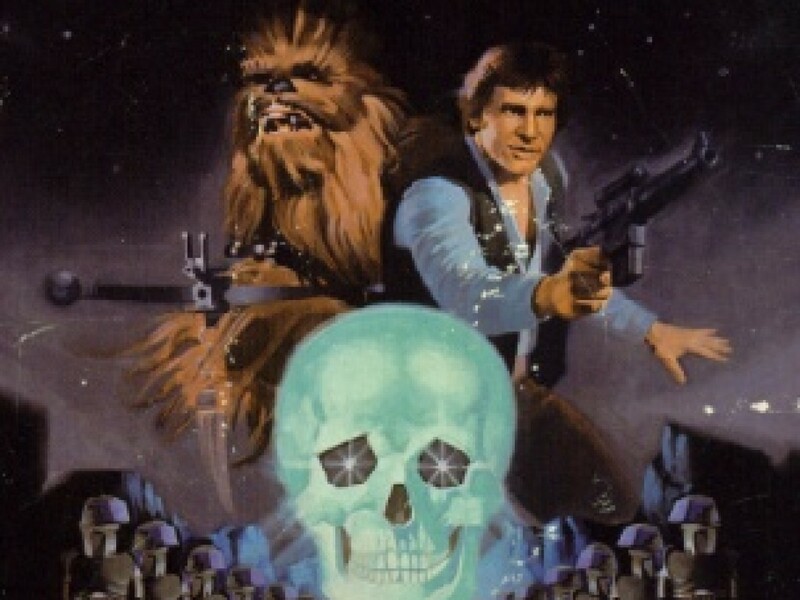 The Making of Star Wars: The Definitive Story Behind the Original Film. USA: Del Rey, 2007. Rinzler, Jonathan. The Making of The Empire Strikes Back. USA: Del Rey, 2010. Star Wars: Episode I Insider’s Guide. USA: LucasArts, 1999. Additional research performed by Sander De Lange. 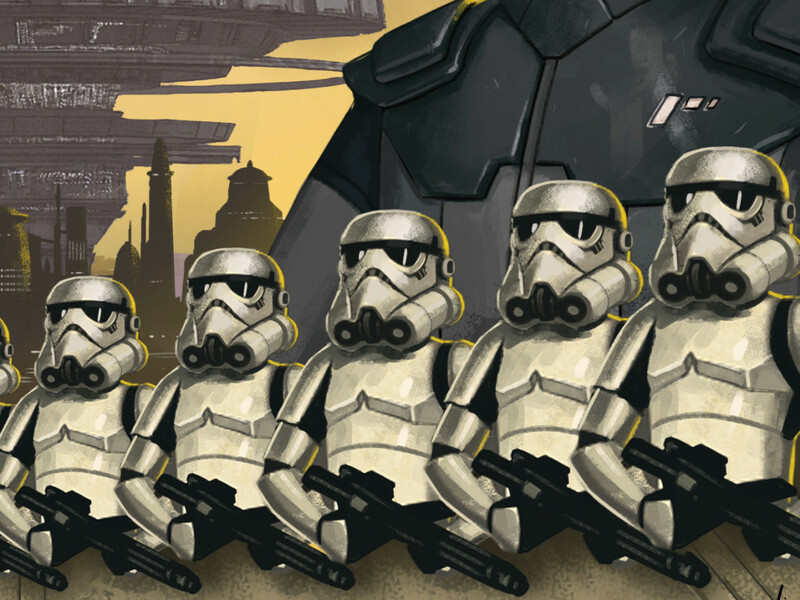 Tim Veekhoven (Sompeetalay) does research for and takes care of the Rogues Gallery feature in Star Wars Insider under the supervision of Leland Chee. He’s president and co-founder of TeeKay-421, the Belgian Star Wars Fanclub, he’s an administrator for Yodapedia, and has written the backstories for Swilla Corey, Tzizvvt, Wam Lufba, and Maxiron Agolerga. Kevin Beentjes (Wild Whiphid) is a molecular biologist working at the Dutch natural history museum. He’s currently involved in the creation of the Rogues Gallery feature in Star Wars Insider, is an editor for TeeKay-421, an administrator for Yodapedia, and is fascinated with the myriad of alien life forms, in that galaxy far, far away.